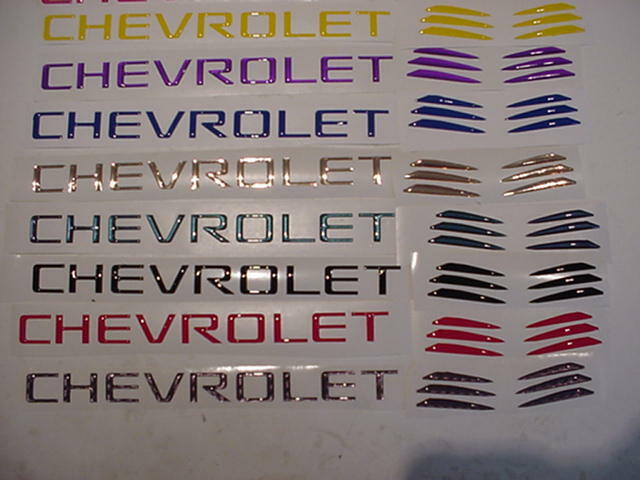 Domed "CHEVROLET" hood inserts " FREE SHIPPING"
What i have for sale is the "DOMED" inserts for the " CHEVROLET" for the front of the hood. They come as a kit the includes the "CHEVROLET" and the end "TIPS". I have them in all the colors the SSRs come in : and almost any other color you would like !! Such as Orange , Pink , Chrome , Reflective Yellow , Shiny Gold , Reflective Red and so on. The best way to purchase is Paypal "[email protected]"
SSR Trouble, SoCADesertRat and People Eater like this. Not the prettiest, nor the fastest but she's my bitchin SSR! 04 Redline, 456 Gears, Street tune, Flowmaster 50, Eibachs, and lots of Mike in AZ's goodies. These look like the ones that are Ebay right now for $9.95. I am sorry about the earlier post, I went back to Ebay to look again at theirs and yours are a much better looking decal. Again I am sorry for that. There are 2 different ones on E-bay ( mine), 1 is domed like these and the other is just flat vinyl ! I love mine and they have held up well for over a year! I think the purple is dark , i have sold many sets of them and no complaints yet. Yes i'll send them to you FREE SHIPPING. I would like a set...info to [email protected] please. Thank you. PM sent with purchase information. 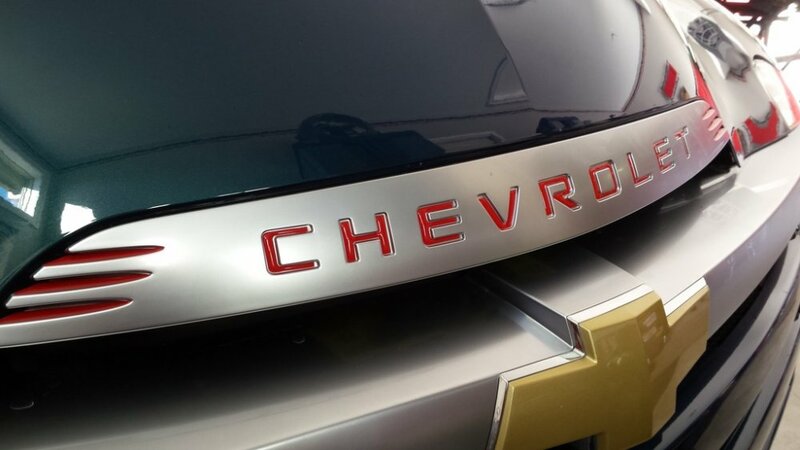 Did you ever come up with ones to fit over the gold bowties on the stock chrome wheels. I would like a set. Please tell me how to purchase this item because i have never purchased anything from this site. Thanks! Does anyone have some before and after shots with these inserts installed? Do you have a picture of the orange inserts? I will buying a set, just not sold on a color. My Ricochet needs a contrast color. e-mails have been sent to all .